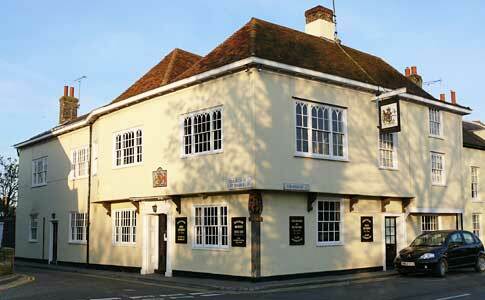 The Kings Arms Hotel, Sandwich, Kent, is a traditional English Inn, circa 1580. 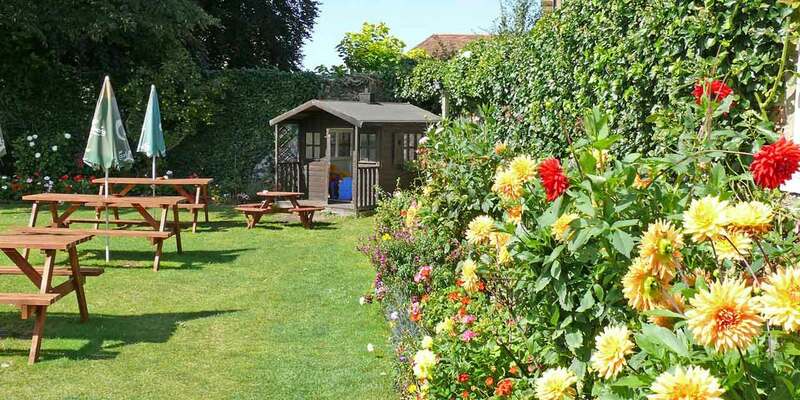 The original charm and character has been retained over the years leaving it unspoilt and an ideal place to relax and unwind. 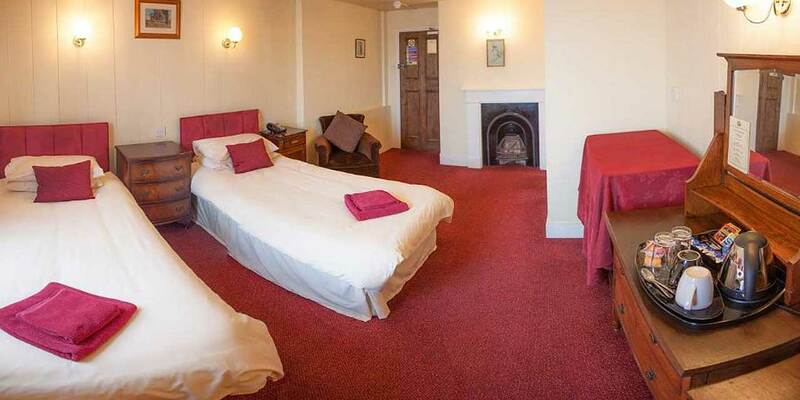 Prices shown are per room per night, and includes full English breakfast. 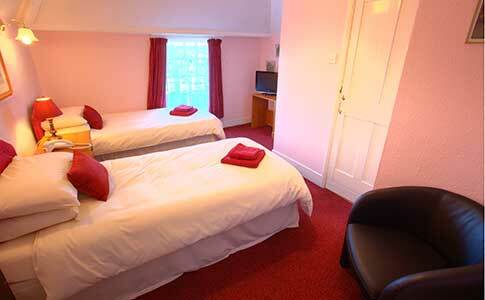 for Two persons, either a Twin or Double room for £140 per stay per room; includes breakfast. 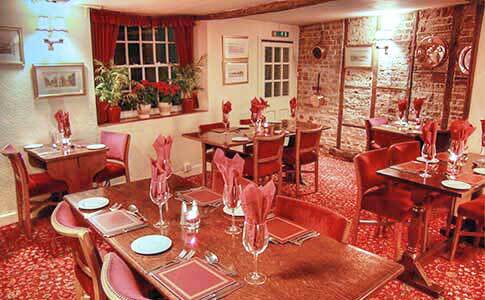 The accommodation offer also includes a 20% discount when dining in our restaurant on either a Friday or Sunday evening. 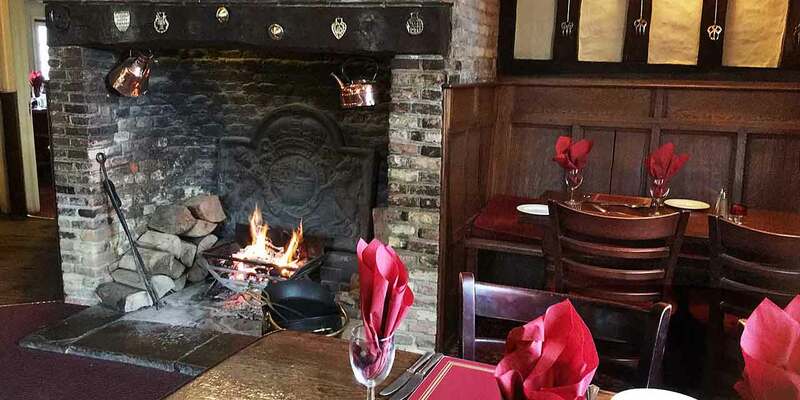 Situated in the historic Cinque Port of Sandwich, the Kings Arms is also an ideal base from which to visit nearby towns including: Canterbury, Deal, Ramsgate, Broadstairs, Margate and the Port of Dover. For travel to and from Europe, the Channel tunnel and ports are only 30 minutes away. 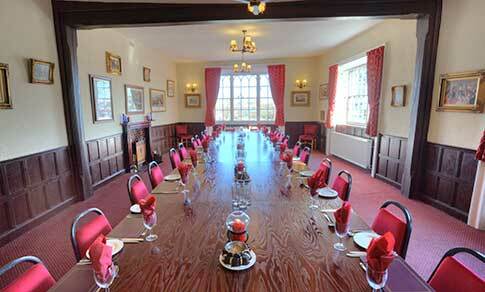 In the 16th century, The King's Arms was formerly The Queen's Arms. 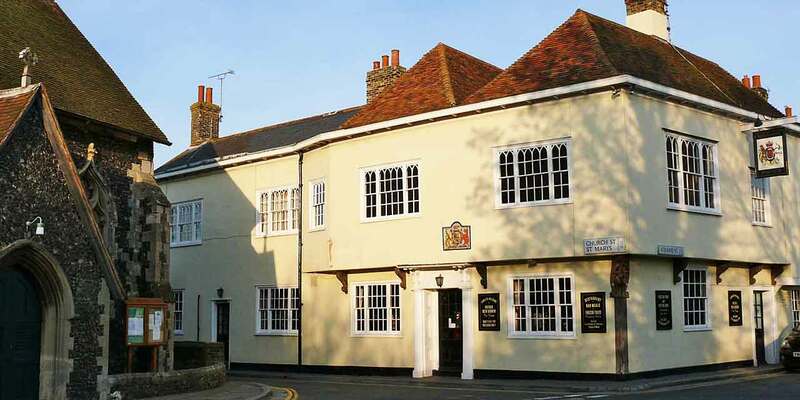 It was named as a compliment to Queen Elizabeth I, who had visited Sandwich, Kent & had stayed and been entertained nearby.